Football legends and rivals Diego Maradona and Pele buried their differences on Thursday for a promotional event in Paris prior to the European Championships. Dubbed "The Friendship Game," the event featured a five-on-five match with several legends of the sport taking part, including former France striker David Trezeguet, Italy goalkeeper Angelo Peruzzi and Dutch midfielder Clarence Seedorf. The 75-year-old Pele, still recovering from a hip operation in January, remained in his coaching role on the touchline and did not play. But Maradona, 55, thrilled the crowd at the Palais Royal with a cameo appearance in the 30-minute contest. "No more fighting," Maradona said as the two greats embraced. "I want to thank Pele, we know who he is and who he will always be. We need icons like him." Pele, a three-time world champion, also struck a conciliatory tone in response. 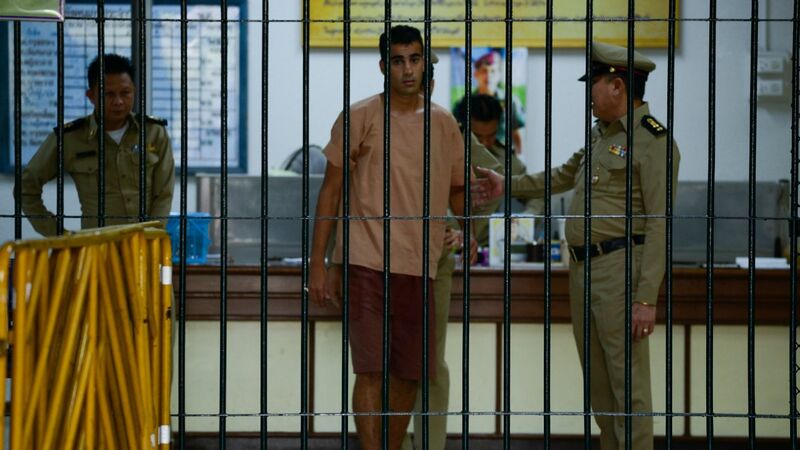 "The most important is the message of peace. Many thanks to my friend Maradona for this opportunity and a big round of applause to the players who have been here today," said Pele. "This is a moment of peace." 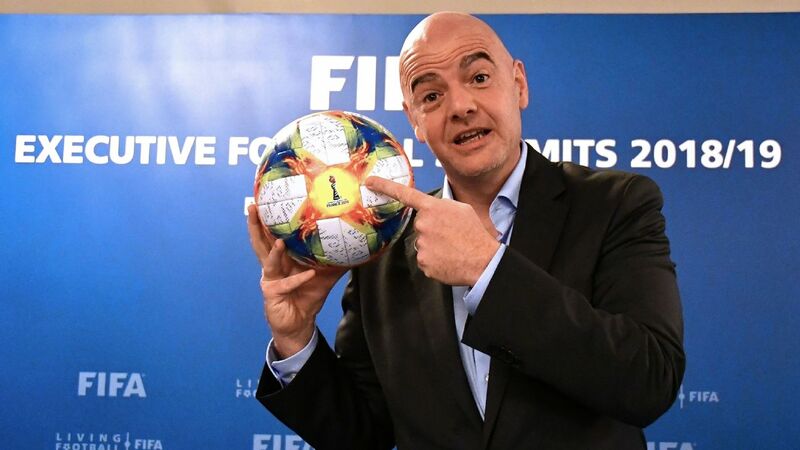 In 2000, FIFA organised voting for the player of the 20th century, with Maradona winning the online vote and Pele winning the poll by readers of the FIFA print magazine. 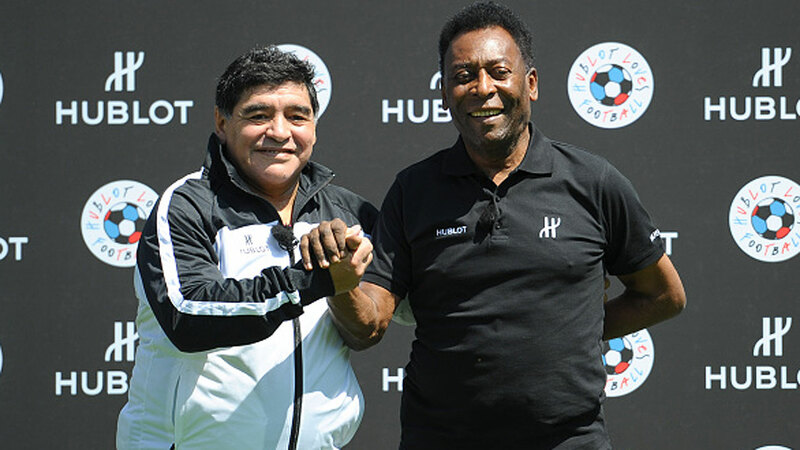 Maradona and Pele embraced and buried their differences on Thursday at a promotional event. FIFA opted to split the award and named Pele and Maradona as the two greatest players of all time. "I had the vote of the people, Pele won by forfeit," said Maradona at the time. He later walked out of that Rome gala so he did not see the Brazilian collect his award. Maradona, who starred in Argentina's 1986 World Cup win, later accused Pele of letting his former Brazil teammate Garrincha "die in misery." Pele responded that Maradona was "sick." 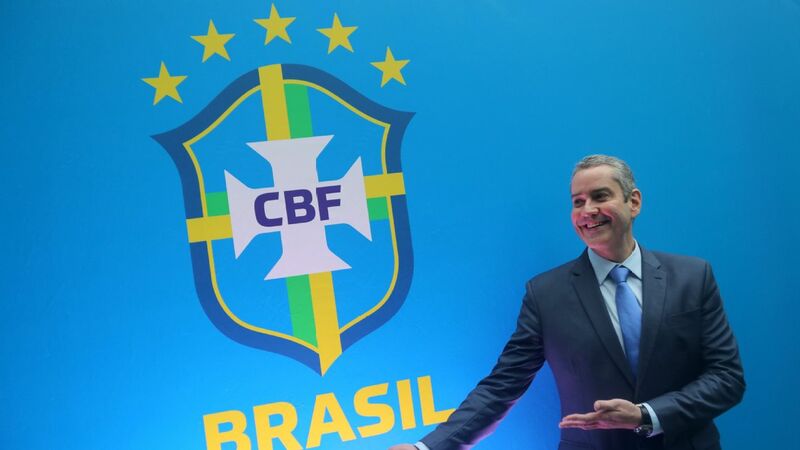 Ex-Brazil forward Bebeto, a 1994 World Cup winner, also took part in Thursday's event alongside Rio Ferdinand, Dida, Hernan Crespo and Fernando Hierro as the match finished in a diplomatic 8-8 draw.